Nursing a desire to live in a luxuriously built home could be quite an expensive one. Style is an integral part in the process of house making. With the changing times, the difference in the trends is also very visible. Owing to this change in style, you constantly need to upgrade your housing style.100 year’s old embellishment would be of no use in the 21st century. Hence, certain modifications are must for every long standing house. 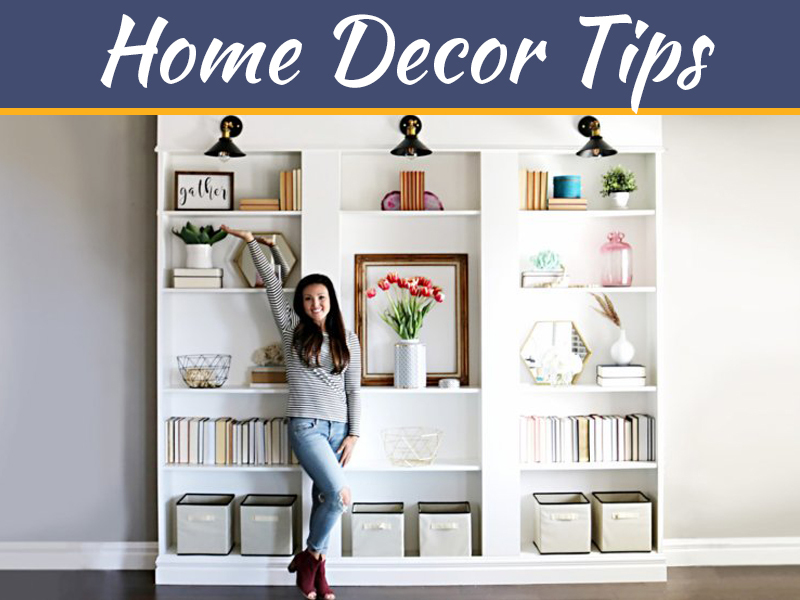 Modernization of homes won’t be very difficult given the fact that the home décor business is very much accessible and simple. 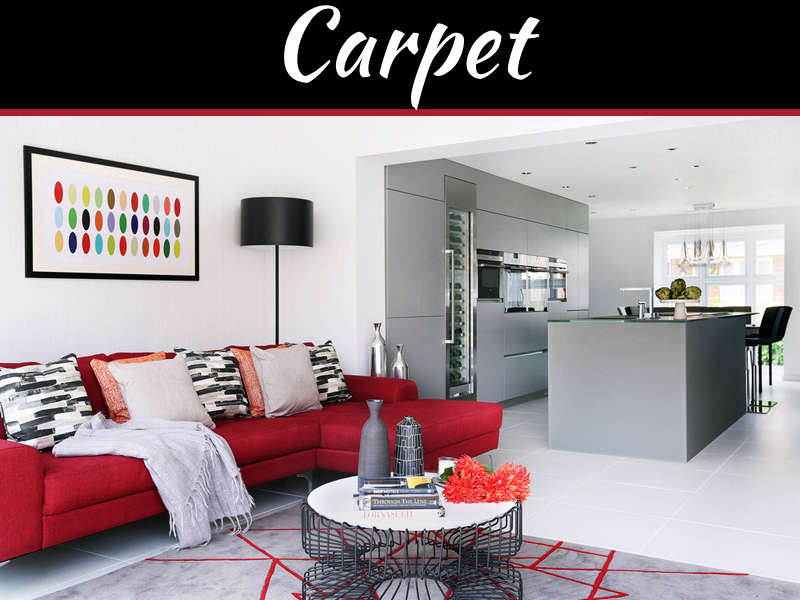 Following are the certain ideas one can use in order to make certain modifications in their home, keeping the modern decorative and styles in mind. It is not imminent to predict that being luxurious is expensive or complicated. It can be simple as well as at a reasonable rate. As a matter of fact, even a small wall painting can change the look of your beloved house. 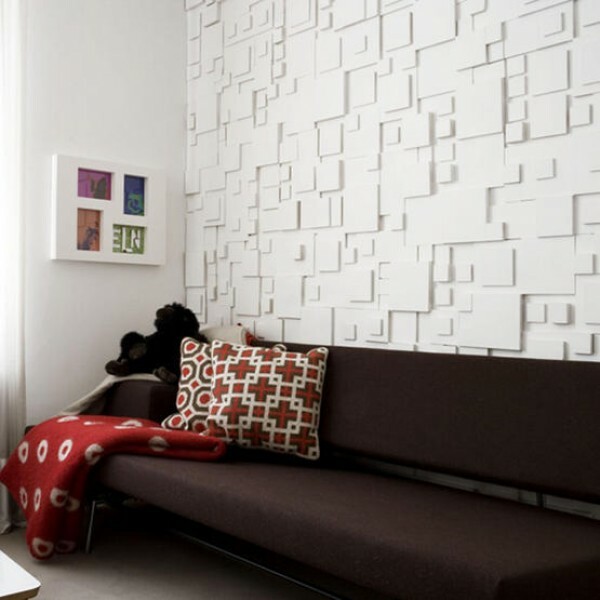 Wall Paper: Wall paper is an aesthetically beautiful way to design your wall. 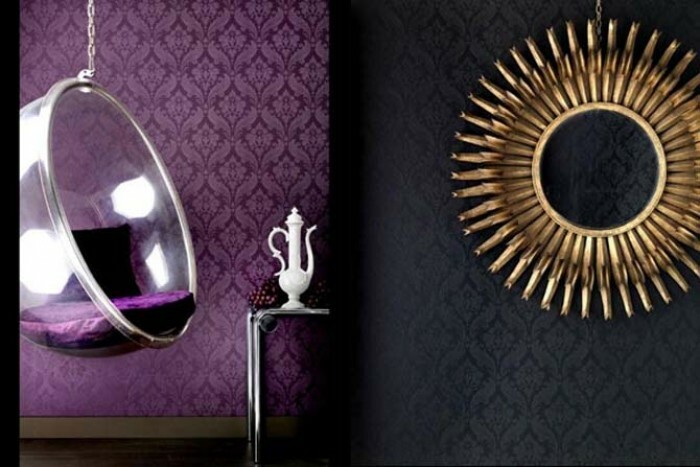 Owing to ever burgeoning décor industry, the wall papers are available in different colors and textures. You have variety of options to choose from. If floral beauty is your choice then you can install floral wall papers upon the wall. You can use wall paper wherever you want to. 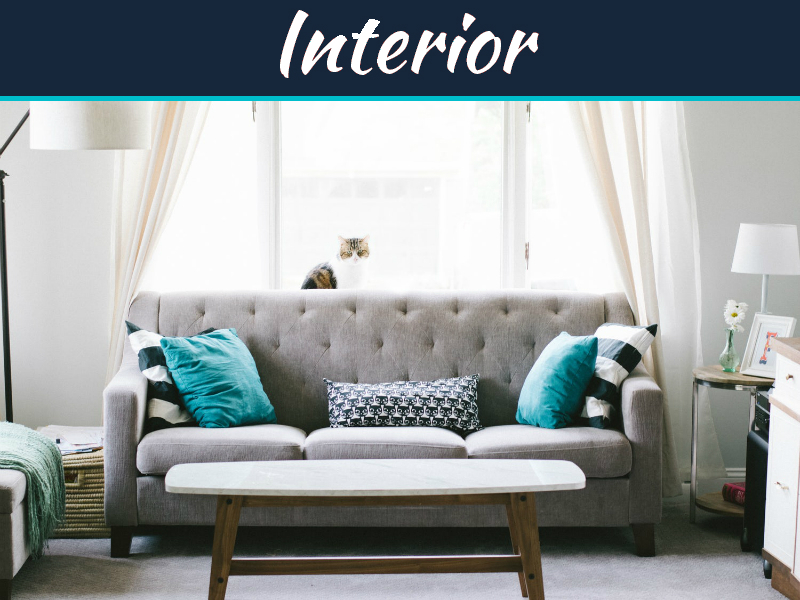 If you think that covering only one part of your room with wallpaper is a right choice, you can do that by using different types of wallpaper available in market. Kitchen can be entirely decorated with wall paper. 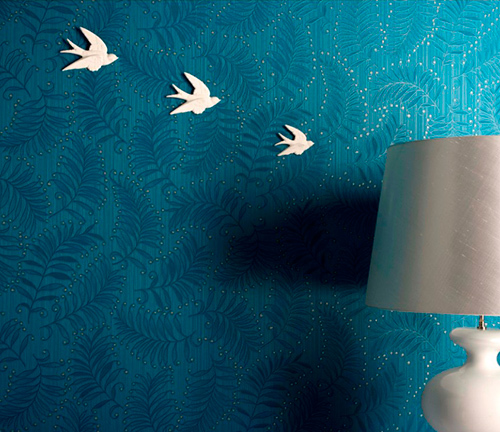 The wall behind your bedroom bed can also be covered with wall paper to enhance the decoration of your house. Also, wall papers are easily replaceable. Applying wall papers make your house look like million bucks without spending so. Paints that are textured can be used invariably to design the wall. 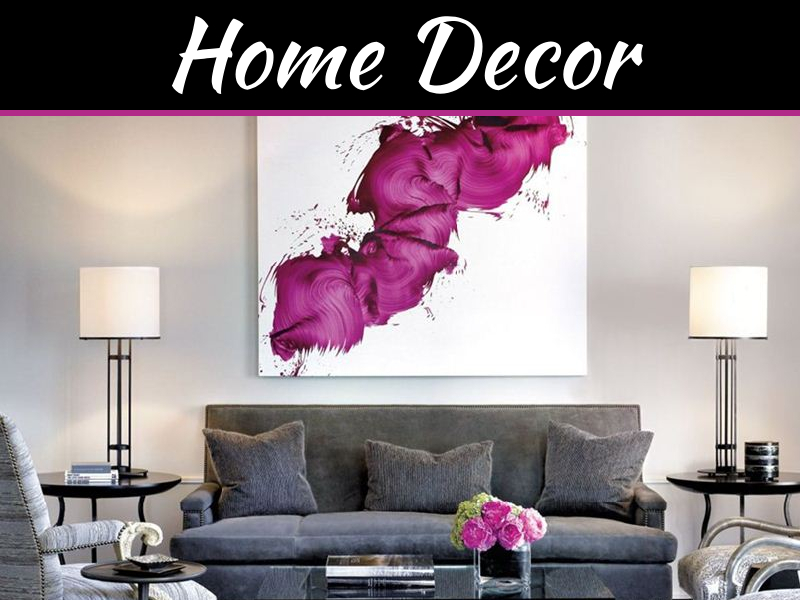 It will surely provide the home with an artistic feel. Your imagination, however, should match with the requirement of your house in this case. Mordernization is one thing but decorating interiors with state-of-the-art appliances is something else. Thanks for sharing this post with us!